Here’s an exclusive set of Free fonts of the week that will bring the text or content printed on the designs in the spotlight to attract more visitors and readers. From headlines to blogs, titles, web content, these collection features specialised fonts for imprinting every type of text that will blend with the layout elegantly for better visibility. Buck up! Download the best fonts this week to give a stylish and classic look to your write-ups! 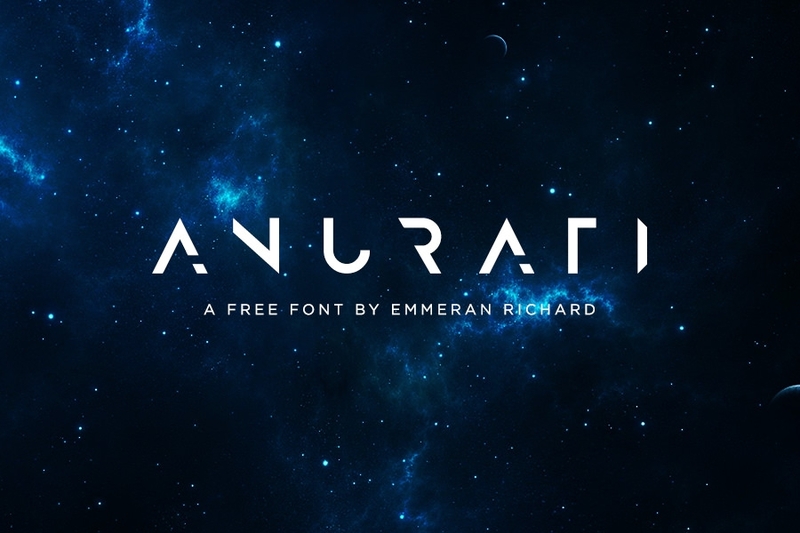 Make use of the new futuristic font, Anurati Font to create impressive artwork displaying elegant and alluring content. This features gap in the structure of alphabets that will give the text a new and unique outlook. You can download them for free and they are suitable for personal as well as commercial projects. Use coves free font in logos, article titles and headlines to smartly present the main content to the audience. From light to bold style, this modish font features alphabets in a different style. 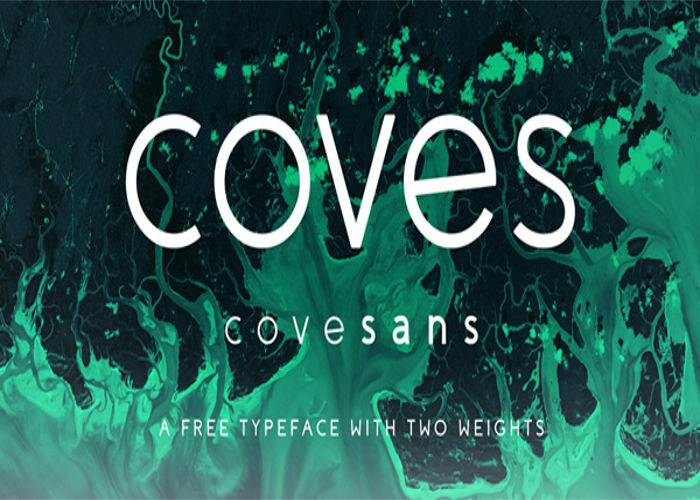 Download the Coves Font that comes with lower case and upper case alphabets displaying round corners and edges, today! 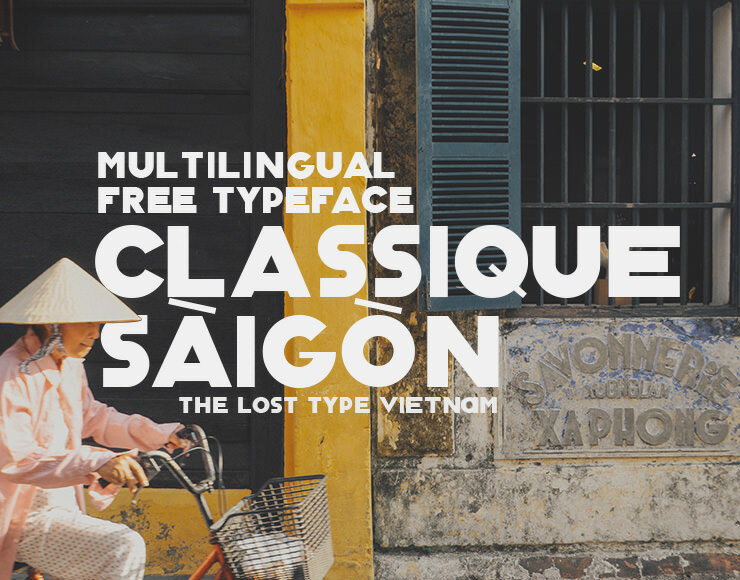 New Classique Saigon Typeface lets you beautifully display titles, company name and web content on your designs. This TFF font provides you a complete set of lowercase, uppercase alphabets along with numbers and punctuation. The neat and smart appearance of the Classique Saigon Typeface Font makes the text look structured and presentable. 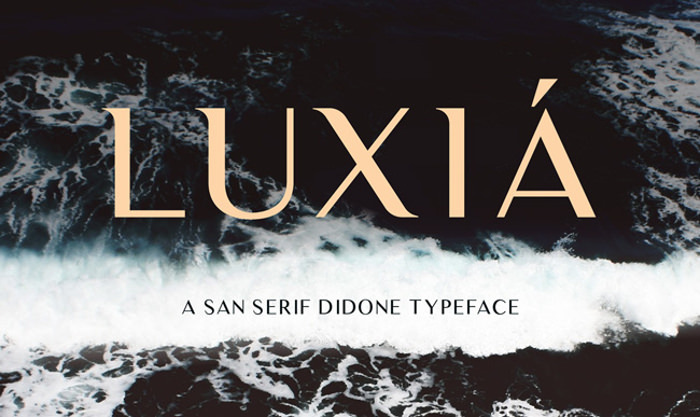 If you are looking for the modernised font then Luxia Free Font is the ideal one for you. Use the Photoshop font to give lavishness to the texts like headlines, logo, key points, etc that will bring them to the notice of the visitors. It comes with a set of numbers, uppercase alphabets and punctuations- download them for free! 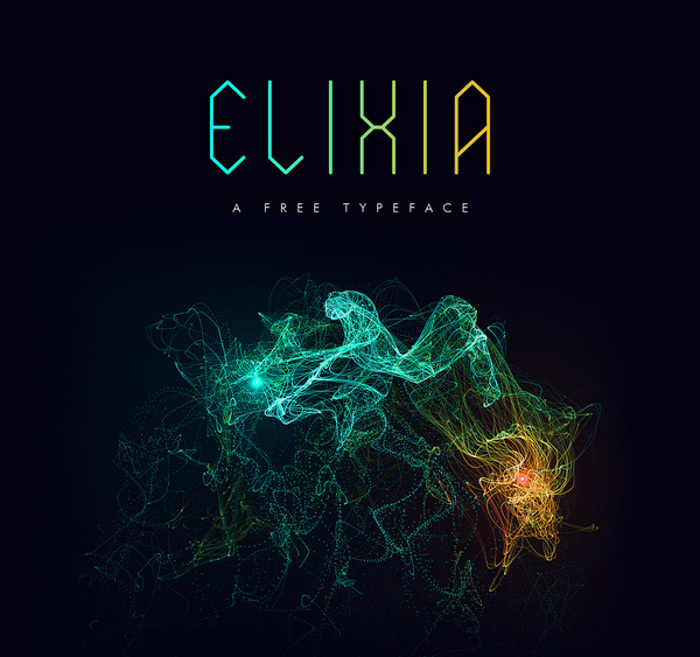 The trendy Elixia Font displays hexagonal grid system that you can use to write down the title, key features and content in an unusual way. This TTF font set features both uppercases and lowercase alphabets to meet every designing need. Download this hexagonal grid font quickly, that too for free! The Selima font is perfect to imprint quotes, messages, and thoughts on graphics or web designs as they have a delicacy and slenderness that makes text look more attractive. This Photoshop font showcase the lowercase, uppercase, numbers and punctuation that are slightly slant. 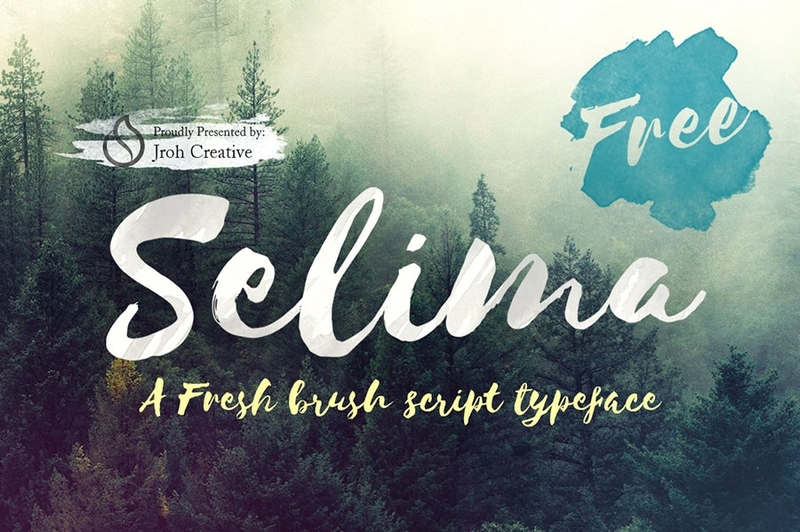 You can download Selima font for free now!